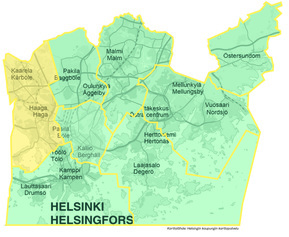 The OmaStadi major district of Western Helsinki includes the neighbourhoods of Reijola, Munkkiniemi, Haaga, Pitäjänmäki and Kaarela. Between 15 November and 9 December 2018, you can submit proposals on how the sum of €613,200 allocated for this area should be spent. What would make the district more functional, pleasant and fun? 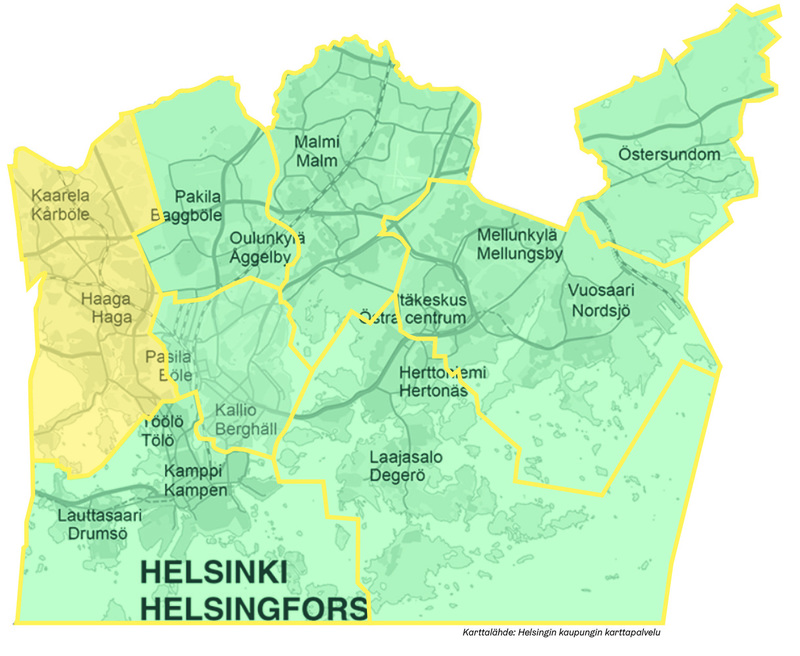 Every year, the City of Helsinki will allocate €4.4 million of its budget to be decided upon by the city’s residents. The city is divided into seven major districts, and each district has been allocated a budget according to its population size. What would make the district more functional, pleasant and fun? You are not required to have accurate cost information in the proposal phase. The ideas are later developed into feasible plans by the residents and experts from the City services. The experts will create cost estimates for the plans. These plans are then voted on. The purpose of OmaStadi is to draw up proposals and make plans that are equal for all and benefit everyone. The district’s proposals can be voted on by everyone aged 12 or over. Submitting proposals, developing plans and voting are all done in the OmaStadi.hel.fi service. 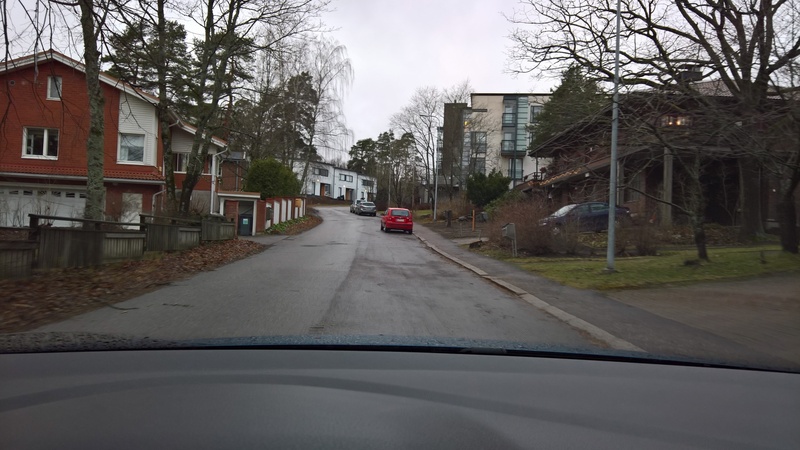 · Kaarela: Kannelmäki, Maununneva, Malminkartano, Hakuninmaa, Kuninkaantammi, Honkasuo. Tunnistamo allows you to sign in e.g. using Google, Facebook or YLE services. Sign in using your email address and a password of your choice.